When Dezeen launched in 2006, it aimed to bring a selection of the best buildings, design and interior projects from around the world. Now, it gets two million visits a month. 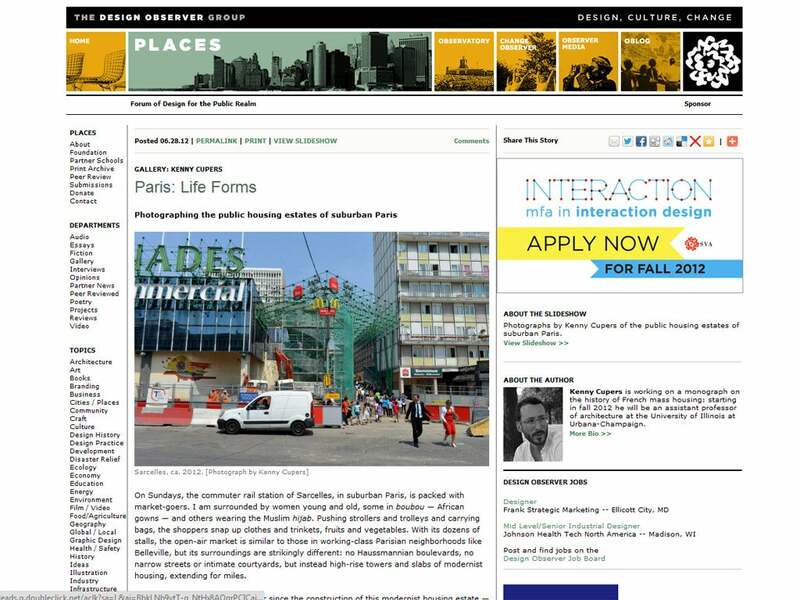 Below Design Observer’s sometimes pompous blog titles (“The Shape of Green: aesthetic imperatives”) is a well-stocked cellar of interesting information and original research. BLDG covers whatever it deems to be interesting. The varied post headings give you some insight into the content: “Buy a prison”, “Hotels in Zero-G”, “Buncefield bomb garden”. Written by architects, for architects. 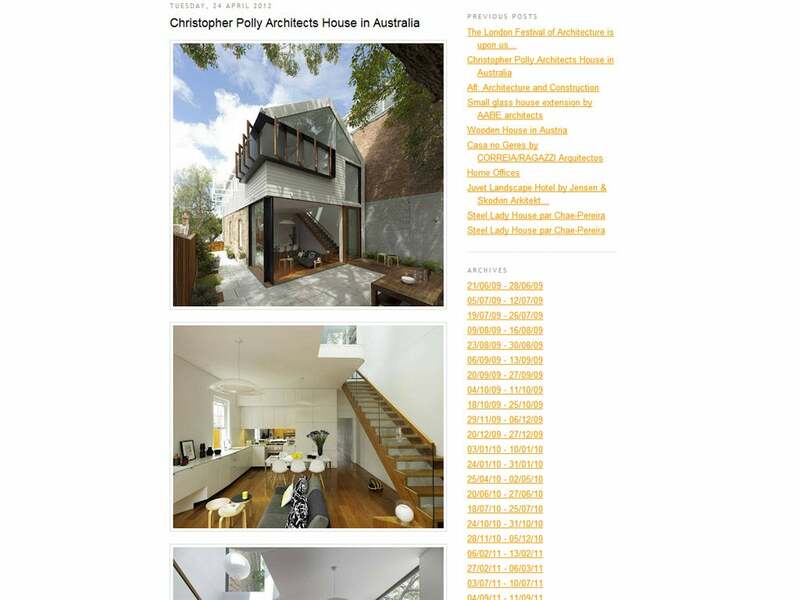 But the guys behind it aren’t below displaying nice pictures of cutting-edge home- and workspace design. This blog drip feeds at least one large picture of some far-out, or downright pretty, building each day. But it’s also an important source of news on innovative building and design. This website is well rounded, in that it contains not only essay-like meditations and original interviews with architects and designers, but also lots of nice, big pictures. New York may not be the crucible of architectural innovation it once was, but there is still much to admire there. Here you get an almost-daily dose of the Big Apple’s best new buildings. This should appeal mainly to those with a more professional interest. However, others will be able to take pleasure in the avant-garde offerings in the school’s 2012 project reviews. 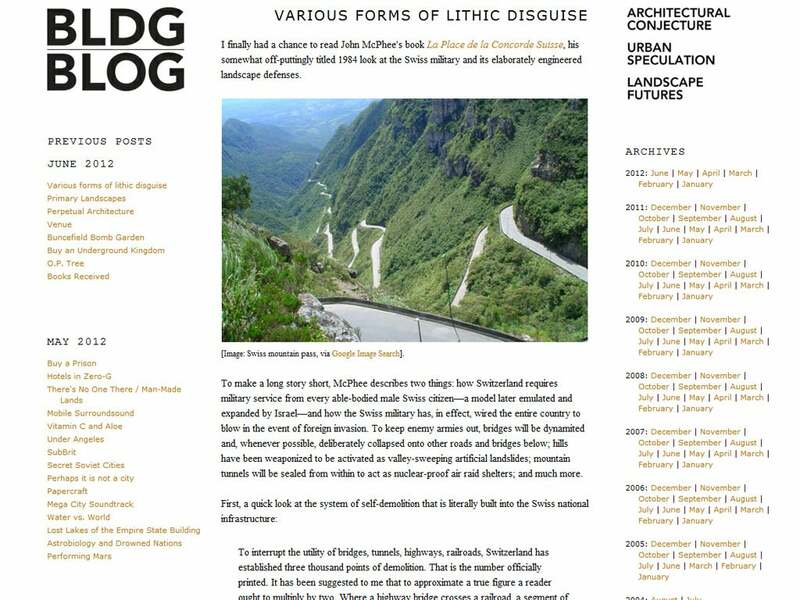 This is not just an architecture blog. It’s also a send-up of the strangely disconnected world of architecture magazines and catalogues. Just pictures. Lots of them. And showcasing the best and most arresting of current and not-so-current building projects around the globe.